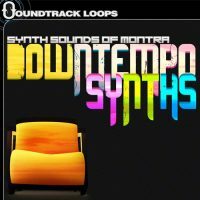 PLP throws it back to the early illegal warehouse Rave days with this classic release REMASTERED by our team here at Soundtrack Loops. 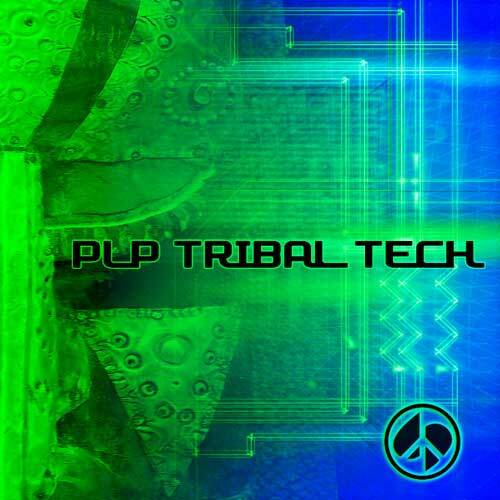 This was the first Tribal Tech pack to hit the market back in the mid 2000s, others copied but PLP was the first. These loops are designed for producers and remixers of hard hitting tribal dance grooves. 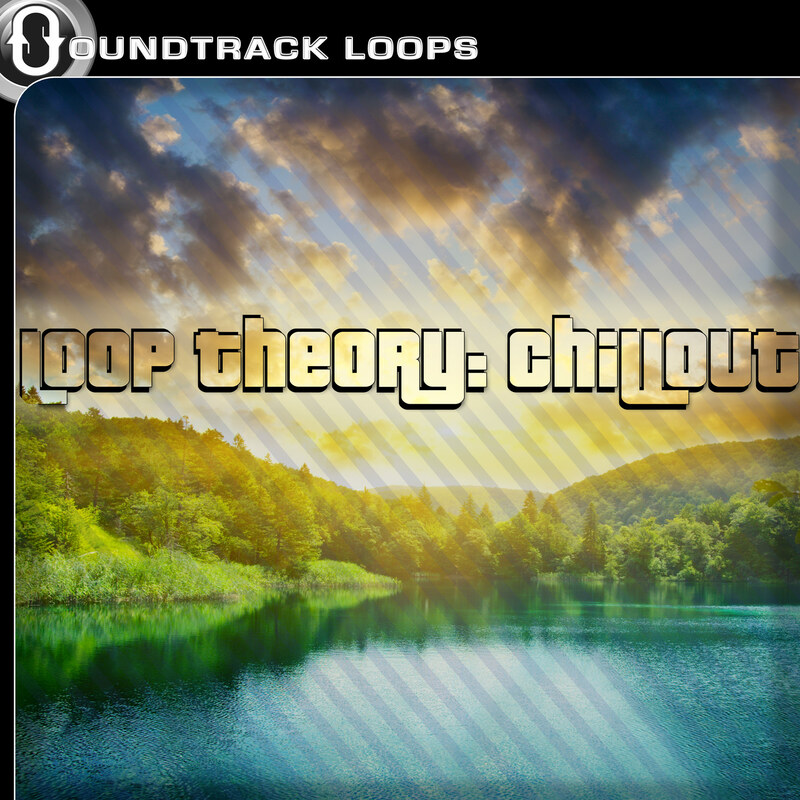 This collection will have you producing Tribal House and Techno in very little time. 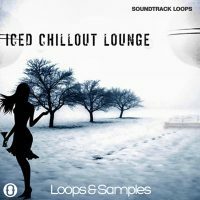 Instantly add the authentic tribal sound and dance floor ready energy to your songs or work with this collection alone. 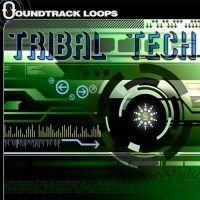 Tribal Tech is a percussion heavy collection that includes sounds from Latin, Eastern, and Africa drums. 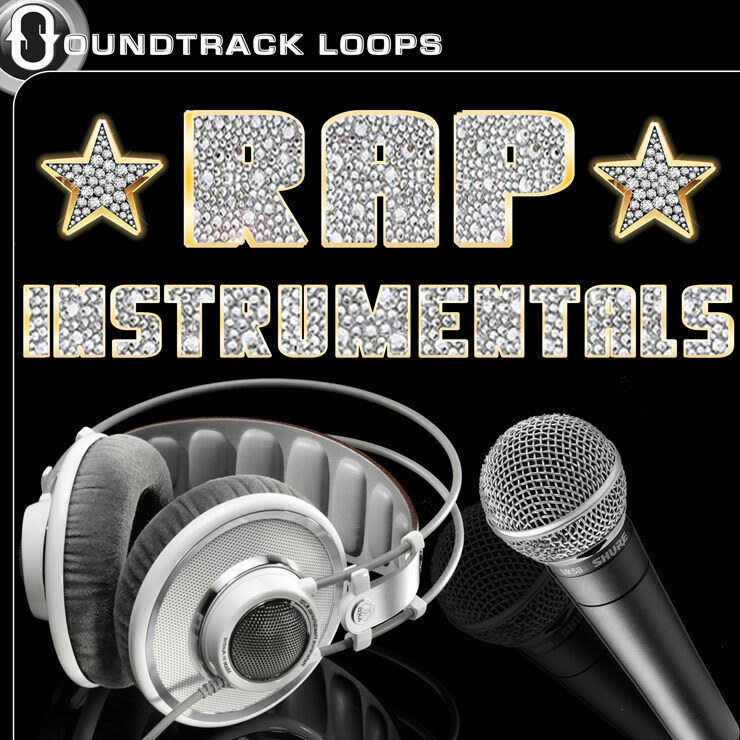 Literally build your own beats starting with isolated drum tracks and drop the bass to get the complete effect. 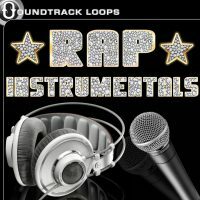 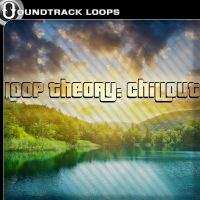 There are over 500 loops and samples here! 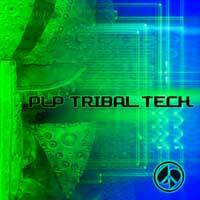 *** Includes the PLP Tribal House Micro pack free as a bonus. 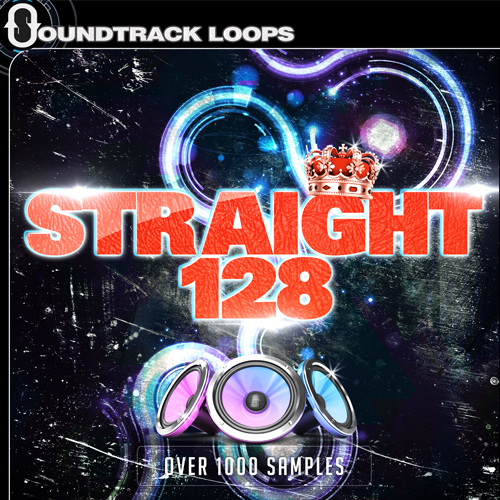 24 bit 44.1kHz stereo .wav files. “Tribal Tech” works in all DAWS and is 100% royalty free.